Babylonian amora of the third generation; brother of Rabbah b. Adda and pupil of Judah b. Ezekiel of Pumbedita(Beẓah 33b). He transmitted traditions by R. Isaac (Ber. 6a; Pes. 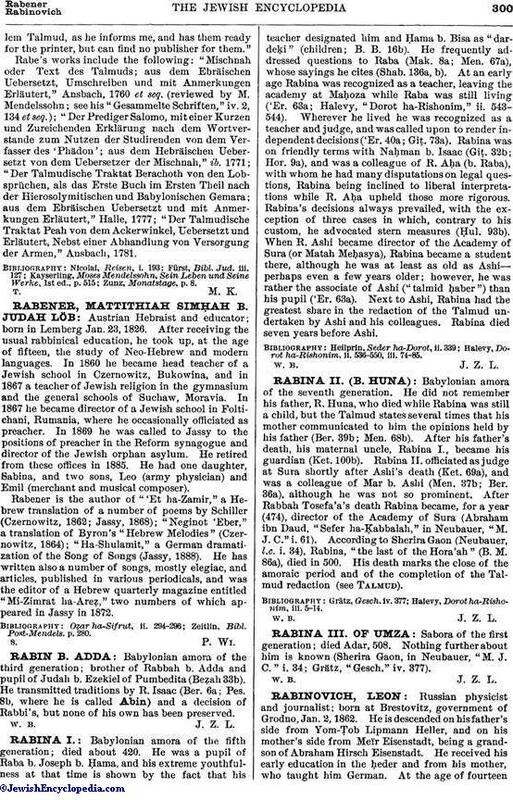 8b, where he is called Abin) and a decision of Rabbi's, but none of his own has been preserved.